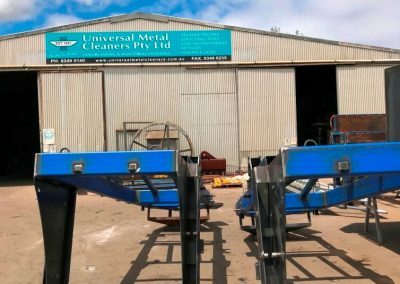 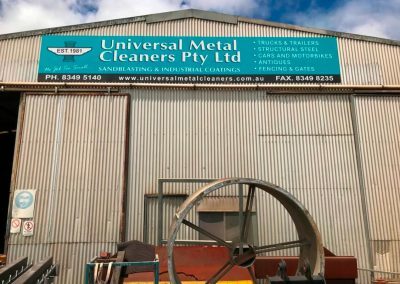 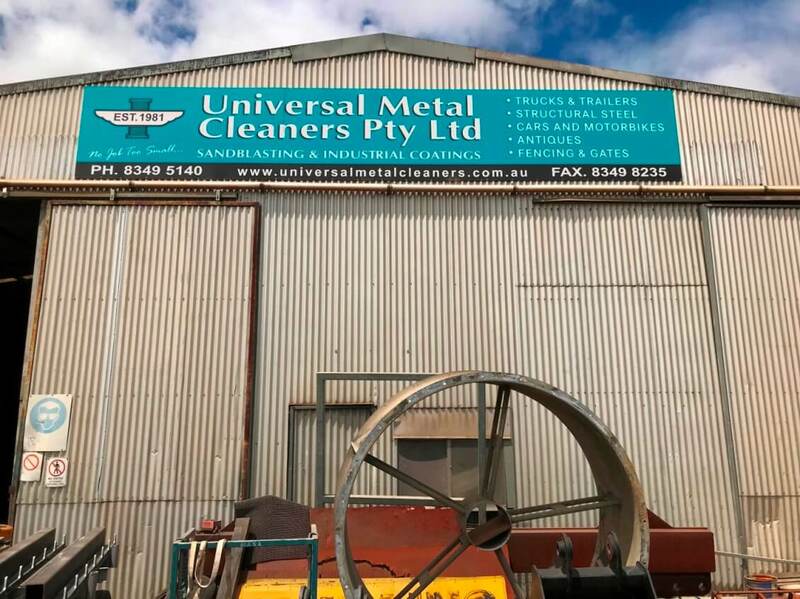 Established in 1985, Universal Metal Cleaners Pty Ltd is a locally owned and operated business situated in Wingfield, Adelaide and services South Australia. 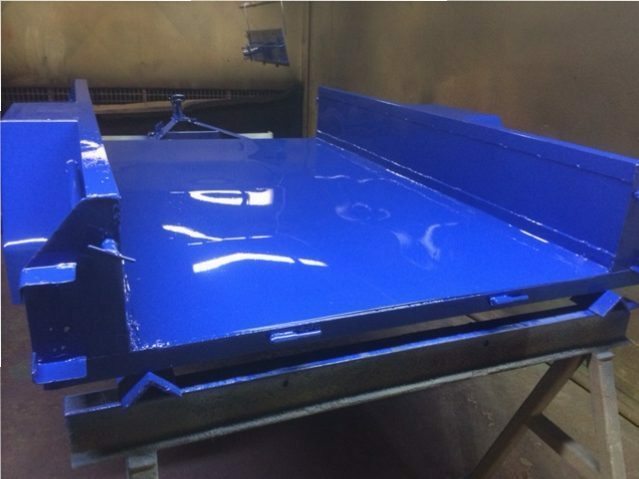 Our goal is to provide the highest quality workmanship at competitive pricing. 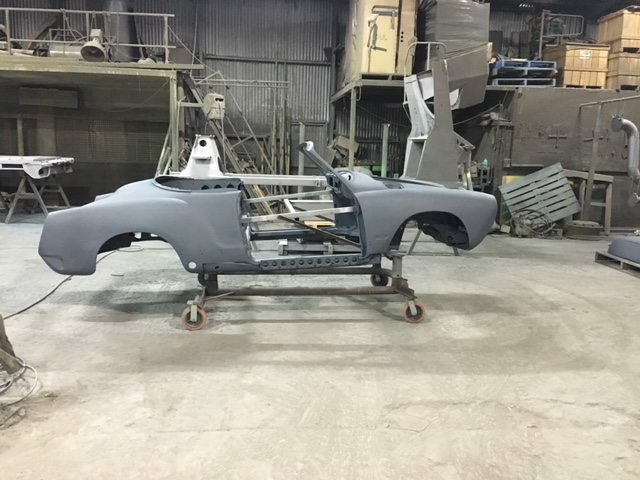 We pride ourselves on attentive and professional service with a focus on detail throughout the entire process. 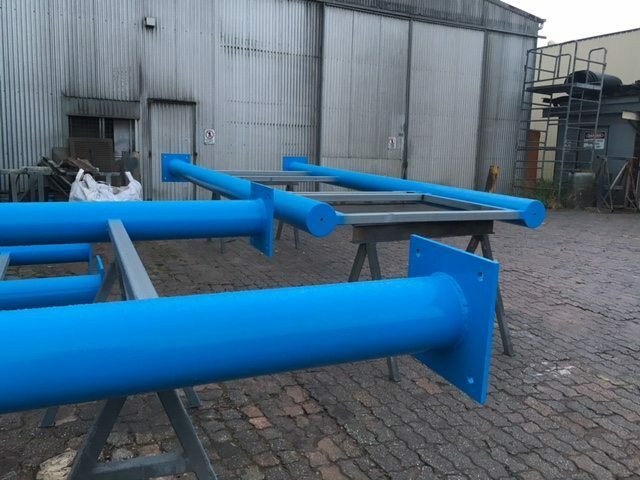 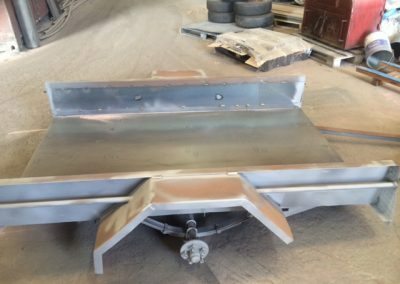 Our company is experienced in all scopes of work from sandblasting nuts and bolts to large commercial projects. 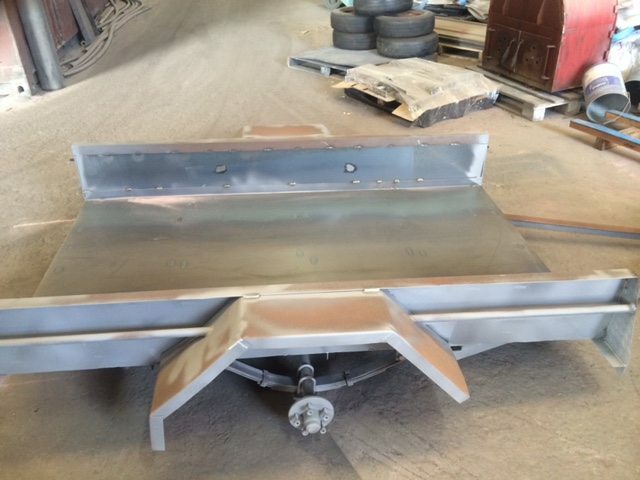 We provide free quotes and can fulfill most job requirements. 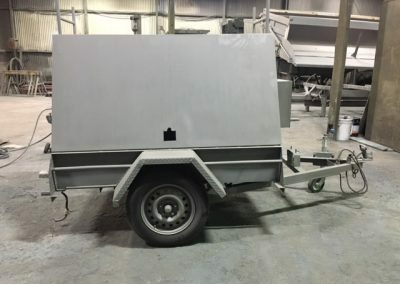 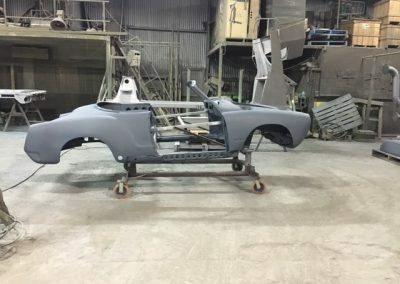 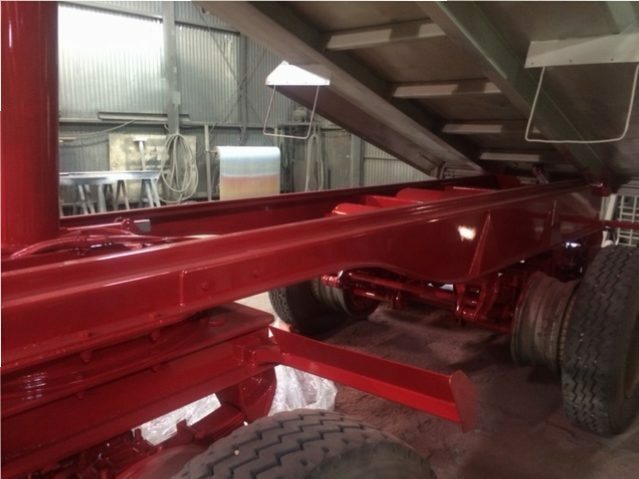 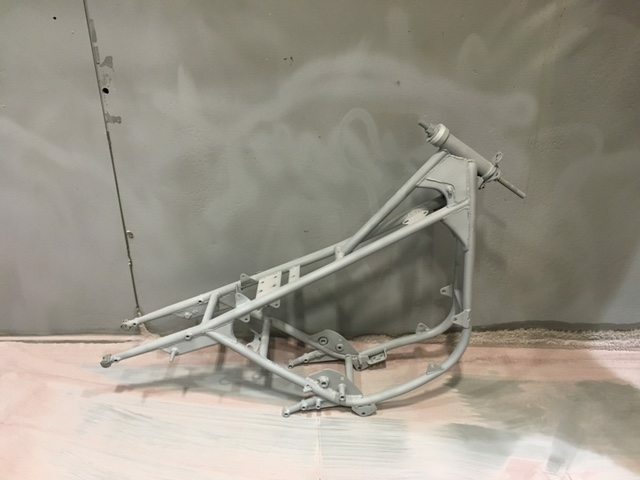 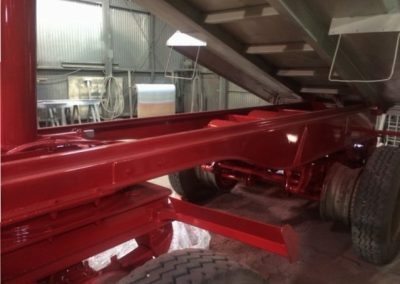 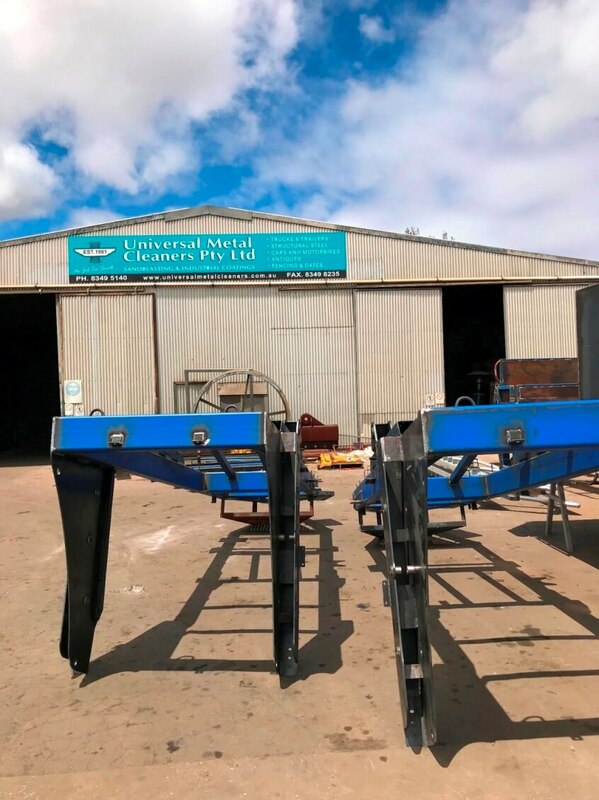 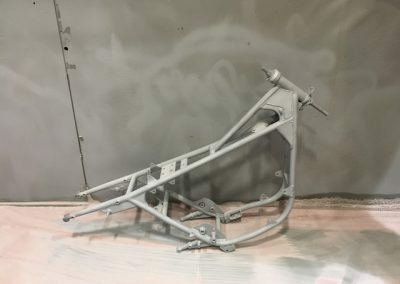 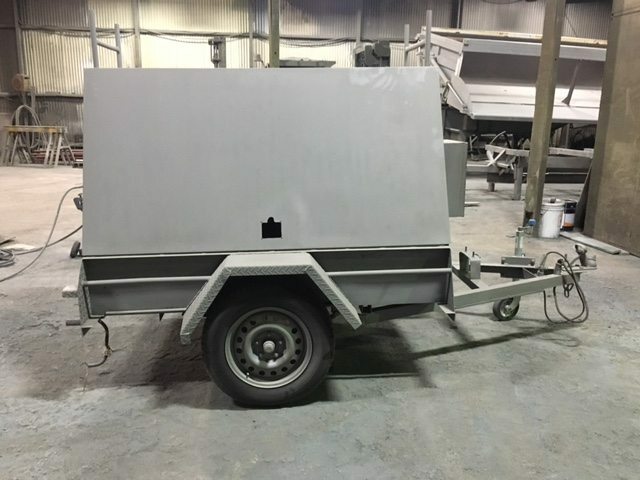 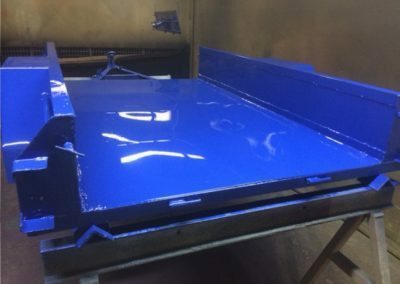 If you are looking for an experienced and knowledgeable sandblasting specialist in Adelaide or South Australia call Universal Metal Cleaners for all of your sandblasting and protective coating requirements.